Free articles and lessons related to financial modeling, brought to you by the world's leading financial modeling training provider. Get instant access to video lessons taught by experienced investment bankers. 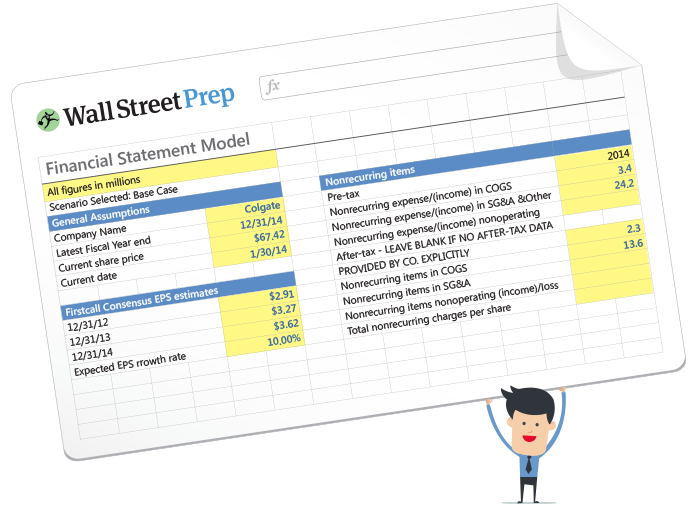 Learn financial statement modeling, DCF, M&A, LBO, Comps and Excel shortcuts.